The Dentons office in Cairo is the longest running in the region, having opened in 1964. Years of offering expert advice in Egypt have established it as a considerable presence in the country. We provide a comprehensive range of international and domestic legal and consulting services to government and international or domestic organizations. Our staff includes UK, US and Egyptian qualified lawyers. In December 2015, 195 countries adopted the Paris agreement on climate change — a landmark deal hailed as a diplomatic triumph and a real game changer in the world's response to climate change. Should Africa worry about the potential demise of US EXIM Bank? There has been no shortage of well-intentioned laments about the expiration of the authorization of US EXIM Bank on June 30, 2015, at which time the Bank's authority to issue new loans ceased and its operations were limited to managing loans already in its portfolio. 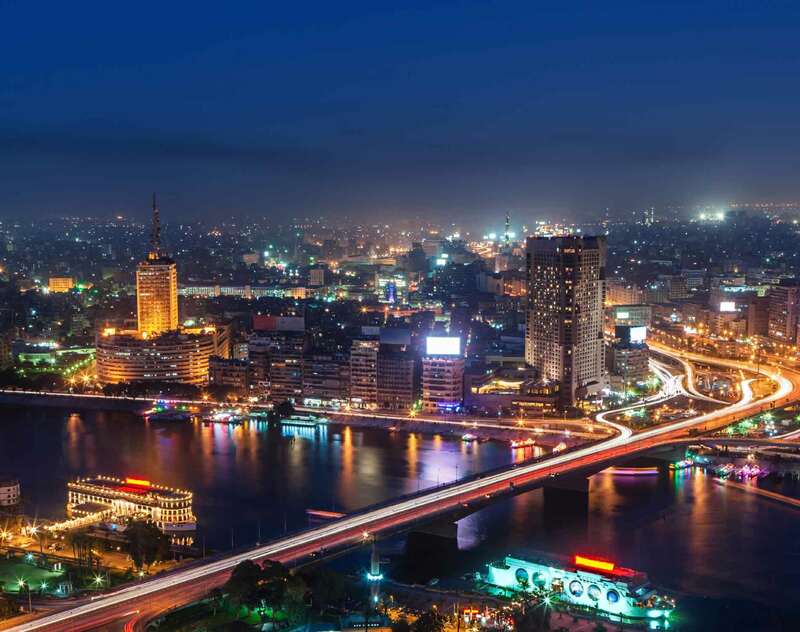 Dentons has advised long-standing client the European Bank for Reconstruction and Development (EBRD) on a US$100 million equity investment into Egypt’s agribusiness sector.